Heart disease is the leading causes of death in women. If we don't take care of our heart we won't make it to retirement. While there are many factors for heart disease, including family history and smoking, high cholesterol is a major contributor. LDL or "bad" cholesterol clogs the arteries and can lead to heart attack and stroke. 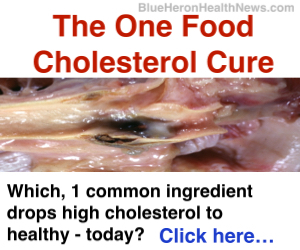 You likely know what foods contribute to high cholesterol - bad carbs, processed foods, etc. However, there are many foods that can lower LDL cholesterol and raise HDL or "good" cholesterol. Looks take a look. 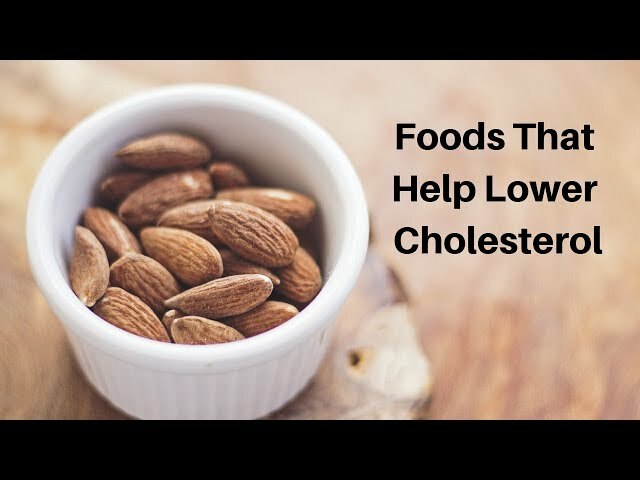 A list of foods you can eat that can help lower your cholesterol level if you are serious about a healthy diet and living an active lifestyle. Starting a cholesterol-lowering diet can be simple with a clear plan & a little know-how. Find useful tips & download a free low cholesterol diet plan here.